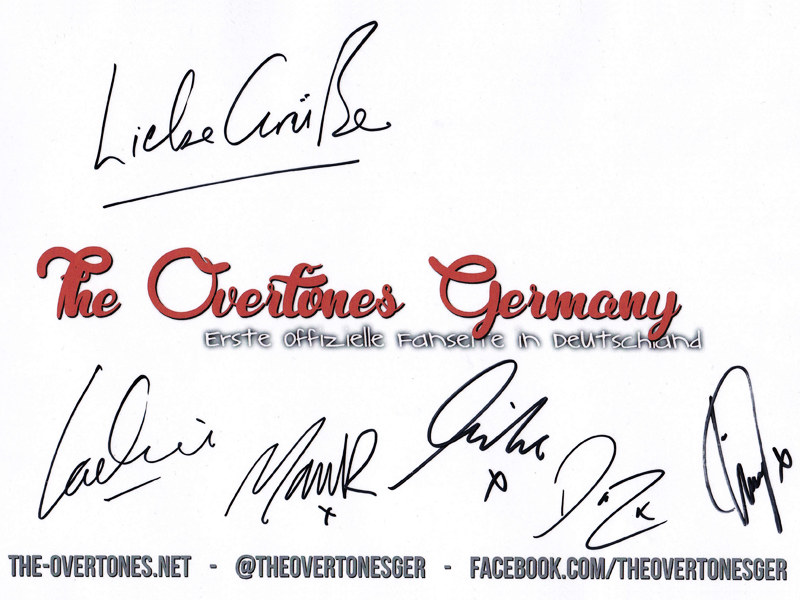 Tim Matley von The Overtones wird am 3. Mai 2018 mit einem Fallschirm aus 4.600 m Höhe springen um Spenden für die Krebsforschung der The Royal Marsden Cancer Charity zu sammeln – ein Anliegen, das ihm sehr am Herzen liegt. Bei Tim wurde am 2. September 2016 ein malignes Melanom im dritten Stadium – eine Form des Hautkrebs – diagnostiziert. Ihr könnt mehr über Tims Geschichte auf seiner Just Giving Seite erfahren und ihn dort unterstützen sein Spendenziel von £5,000 zu erreichen! 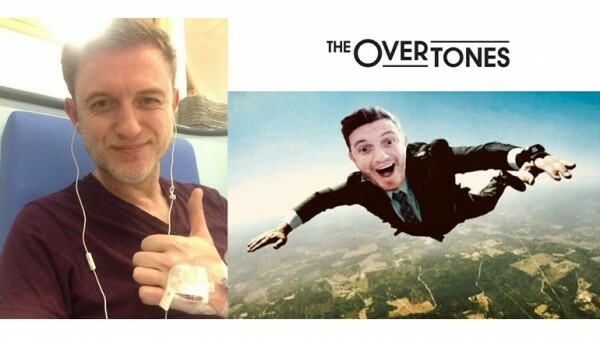 Tim Matley, member of The Overtones, will Skydive on May 3rd, 2018 to raise funds for cancer research at The Royal Marsden Cancer Charity – a cause very close to his heart. Tim was diagnosed on the 2nd of September 2016 with stage three malignant melanoma – a form of skin cancer. Read more about his story on his Just Giving page and please help Tim Matley reach his goal of £5,000! 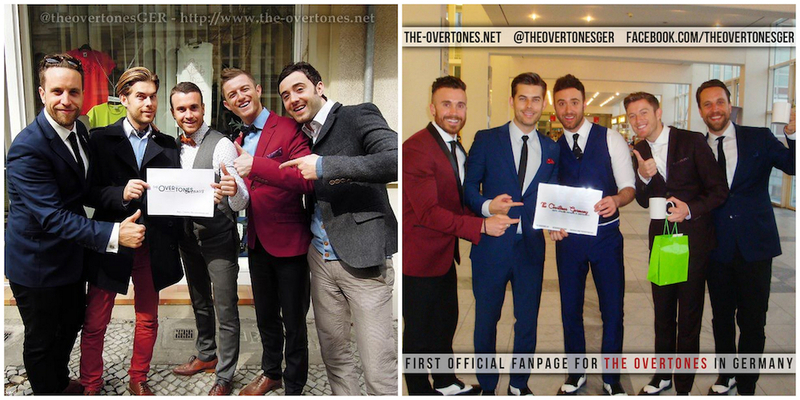 The Overtones returned to the Isle of Man on March 18th,2017 for the 4th time to perform live at the Villa Marina in aid of Junior Achievement IOM. Sue Cook, Chief Executive of Junior Achievement IOM introduced the evenings opening show act, 12 year old Amy Gravestock ( Winner of “The Next Big Thing” a JAIOM Talent show) and gave the audience a short inside look of the charities work. Amy Gravestock vowed the audience with her beautiful performance of Whitney Houston’s “I have Nothing” . 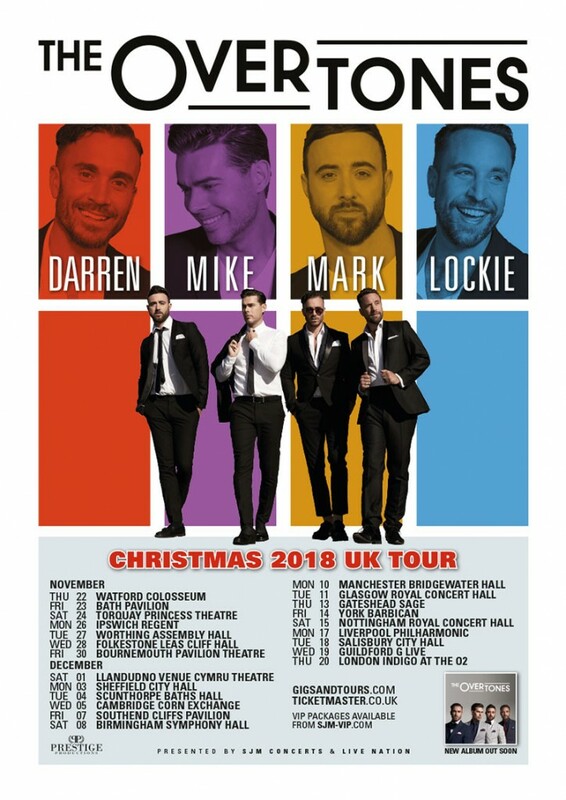 The Overtones , Lachie Chapman, Mike Crawshaw, Mark Franks & Darren Everest performed the first half of their 1.5 hour set without their 5th Bandmember Timmy Matley , who is still recovering from his illness. 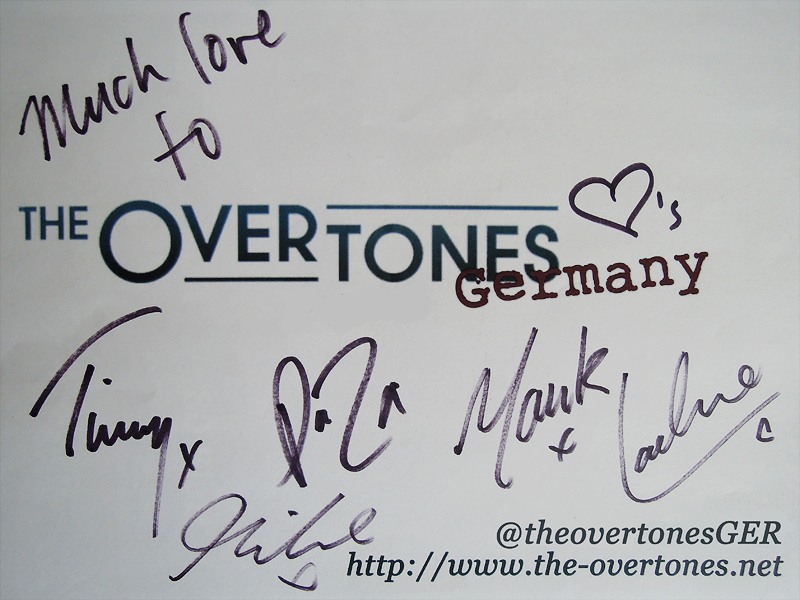 Timmy joined his Bandmates during the second half of the show and was greeted with ecstatic cheers. 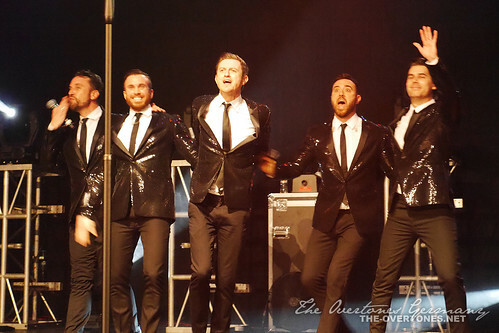 The Band performed a wide variety of their first 4 albums which also included a couple of a capella songs. 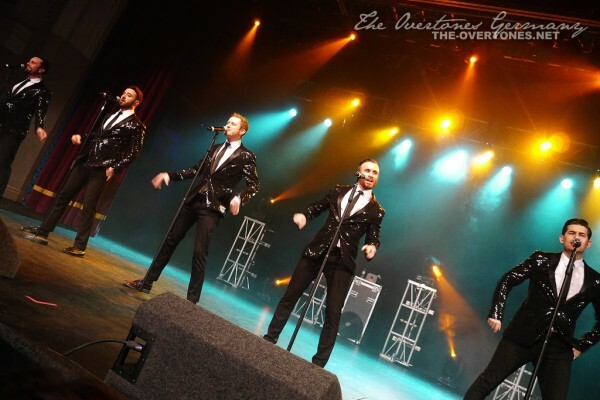 They interacted with their audience all evening and the crowd went wild by singing and dancing along during the entire show . 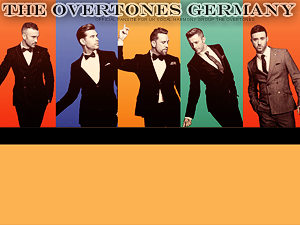 If you would like to be informed about The Overtones next concert for Junior Achievement send an email to alex.day@jaiom.im and ask to be added to the official mailing list for your chance to purchase Meet & Greet tickets. 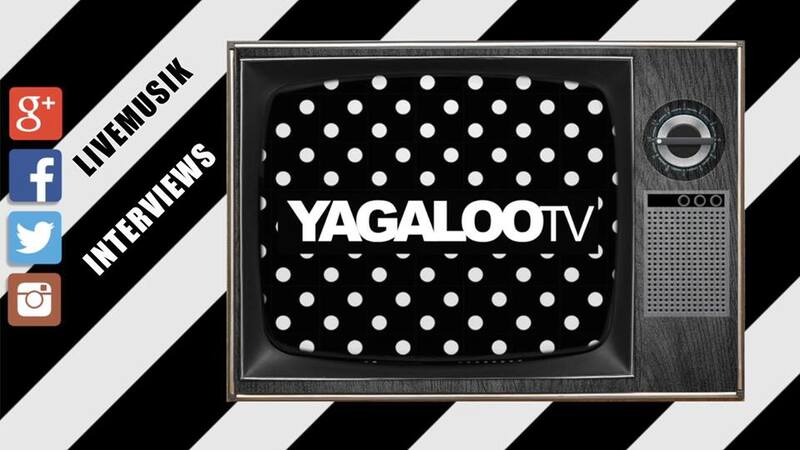 We captured a few of their songs for your viewing pleasure and uploaded them on our Youtube channel.